This topic contains 8 replies, has 6 voices, and was last updated by InnaSky 8 months ago. Hey, a few days ago I started getting this spammy pop-up ad redirecting me from the bestgore site on my mobile devices, iphone and android tablet. I can’t view the site on either device but all the other sites I open work fine. Is anyone else having problems? I’ve heard this happens on Iphones, but no other devices. I’m looking into it. Cheers @happy, thanks! Wanted to check with others in case it was just my devices with the problem. happens on my iphone 5s and my android tablet as well and both i use chrome to browse. this just started within the last few days. 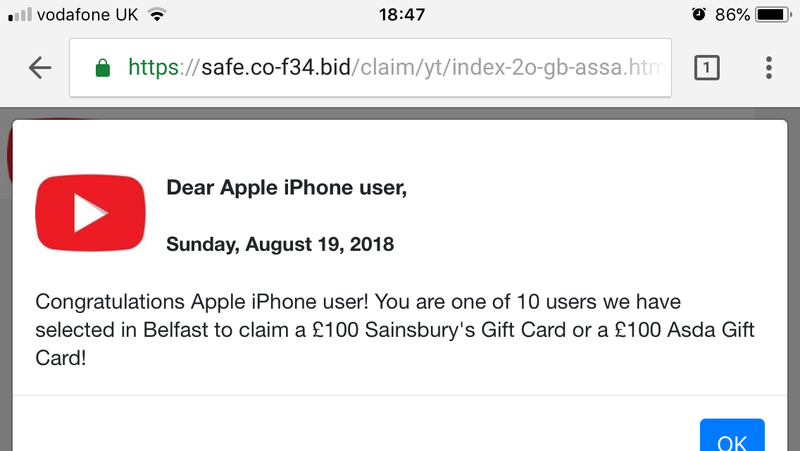 on my laptop (chrome also) it seems normal… at first i suspect perhaps my android got a virus but when it also redirected on my iphone i suspect possibly it might be on the server end?? because on my iphone i NEVER click on anything at all. the only thing i do on it ever is watch youtube, bestgore and coinmarketcap.com. that’s it. literally nothing else. The problem has disappeared now for me  Not sure if anything had to be done backstage but if so, thanks @happy!